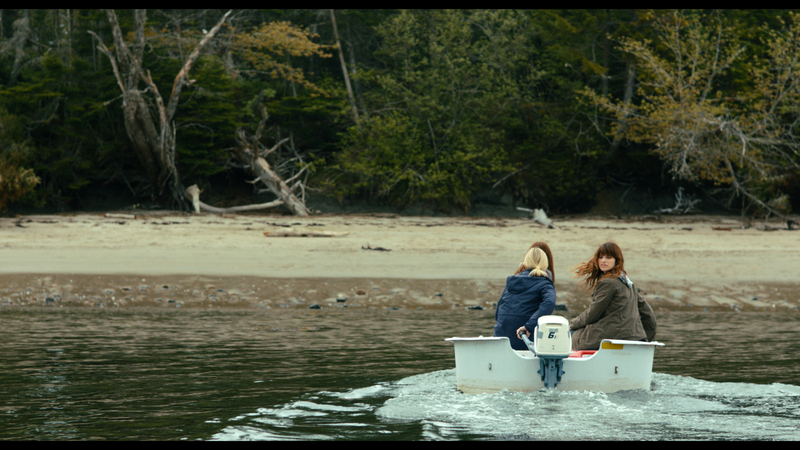 A trio of childhood friends reunite for a camping trip at one of the iconic settings of their childhood, an empty island off the coast of Maine, to renew their bond of sisterhood. They quickly learn, though, that the island is anything but empty, when they encounter three recently-returned servicemen, who have come to the island to hunt. 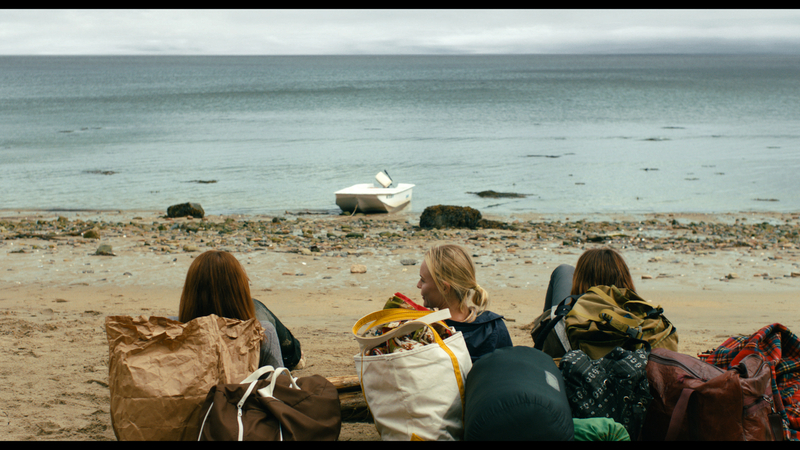 A misunderstanding quickly turns to tragedy, and the three women soon find themselves the targets of the hunt. What started as a simple playdate to recall old times is now a race for survival.